Are you looking for a ultra-modern look for your new site? Then this article will be really helpful for you all where I’ve tried to list some of the best material design WordPress themes. The material design has evolved as a Universal Design language for interfaces. Google’s material design language is sweeping the web. The material design is a pretty strong visual language for interfaces. The aspects like meaningful interactions, bold colors, natural shadows are the basics of material design. WordPress is king of all where you can find good amount of material design WordPress themes. So, to create a website that is based on material design is not that hard. These days more and more sites are adopting this trend to stay unique from others. These types of themes comes with many front end frameworks which helps to make your site awesome. Doko Pro is one of the best material design WordPress themes that is designed with a new concept called material design. The theme has a simple and modern design with appealing layouts that help to build an awesome website within no time. 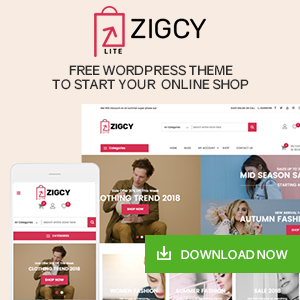 This theme is compatible with WooCommerce plugin that allows you to create an online shop in lesser time. You can easily build the site with just one-click so no need to configure the site from scratch. It is based on live customizer where you can preview all the changes that you made. Lincoln is a unique premium WordPress theme built using a material design that is perfect for education and learning centers. Although it is specially built for educational use it also can be used for business website and creative digital agencies. And you can easily create courses with categories, split them into classes, set the prices, discounts, get reviews, create events and even post on the blog with different layouts with the help of this theme. Materialism is a fully responsive and multi-purpose onepage premium material design WordPress theme. This theme is a perfect combination of powerful features and modern designs. It lets you focus on the most important thing, creating beautiful content and interact with your attendees. 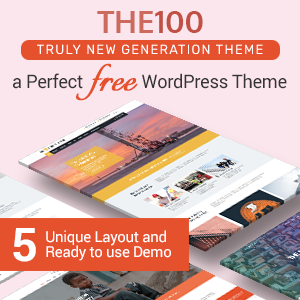 The theme comes wiith 40+ different content elements where you can advance your styling option and easily manage from your frontend or backend. 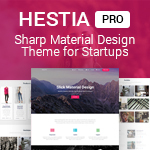 Hestia Pro is an outstanding premium WordPress theme that helps you to build an awesome looking website. With the help of this theme you can customize your site the way you like and preview the changes live. This theme comes with a responsive, user-friendly and powerful mega menu which makes easy to arrange and organize your submenu content. If you want to have a strong online presence then this theme is the right one for you because if fully SEO optimized. Pappaya is a feature rich premium WordPress theme. 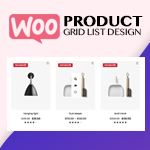 This theme is a multi-purpose theme which one of the few multipurpose themes based on material design.The theme is compatible with WooCommerce plugins and also offers 3 layouts for a shop. It comes with an easily customizable mega menu that can be used to list down a large number of menu items. You can easily customize the different designs and functional features of the theme by using theme options panel. Avant is a stunning premium material design WordPress theme that mainly focuses on the content of ghost blogging platform. This theme helps you to build a beautiful magazine or personal blog websites. You don’t need any coding knowledge on this theme so easily customize and install this theme easily. And you can easily set up a multi-user blog or journal without any efforts because this theme is a multi-user. Calypso is a premium magazine WordPress theme that presents the stories in an elegant way with the material design. This theme is easy to setup and install and includes one-click demo import. 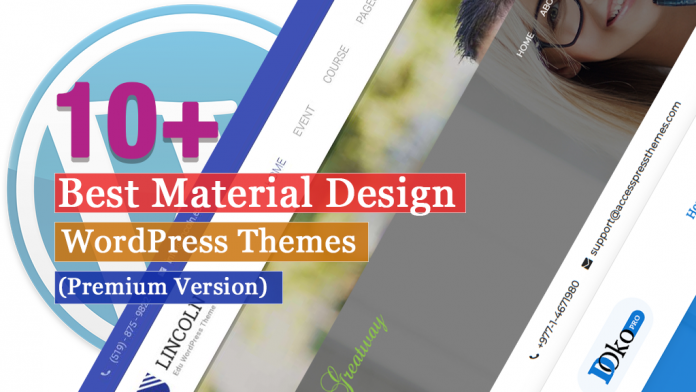 There are more than 20 material designs included in this theme so choose the one that you like. Unika is a one-page premium material design WordPress theme that is 100% responsive. This theme is build with Visual composer WordPress plugin so it helps to customize the site without any coding knowledge. It also includes the premium Revolution slider that helps to make impressive slides with an animation. Materialize is a responsive premium WordPress theme that has a huge collection of material design animations and widgets. This theme can be used for any types web applications dashboard like custom admin panel, admin dashboards, SAAS, CMS, and websites. It is compatible with all the browsers which look equally awesome on all the devices. The theme is based on a material design that makes your site a unique one. Zephyr is a stunning premium WordPress theme with a beautiful design that is based on the latest trend (Material design). This theme is easy to install and use that is built on drag and drop page builder. It gives an excellent customer support for its customer if they have any difficulties with the theme. Greatway is fresh and clean Design Responsive Material Design WordPress Theme. The theme is suitable for corporate/business websites, creative agencies and other businesses. It is fully responsive theme that looks perfect on all the devices and supports all the major browsers. The theme includes a clean design that helps to create a beautiful website easily. Here, I’ve tried to list down some of the best premium material design WordPress themes 2018 that will help you to build a perfect website easily. 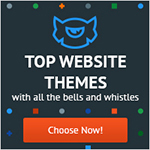 These themes are carefully handpicked and well tested. Hope the list was helpful for you all and if you have used this theme then share your experience with us. Previous articleHow to Add YouTube Subscribe Button in WordPress? Next articleHow to enable comments in your WordPress page/post?